With WWFL (Wigton Wind Farm Limited) as the main front-runner for Wind Energy in Jamaica as explained in Wind Energy is Jamaica’s Oil as PCJ ramps up Wigton Wind Farms for 320 million kWh and a possible shoe-in to be supplier for the 115MW of Renewable Energy to the Electricity Grid, one would think there’d be no competitors. In Centralized Solar Energy Plants, the Solar Panels are located on large tracts of Rented land with a sub-Station to connect the Power to the Grid. In the Distributed Solar Energy Plants, the Solar Panels are rented to Homeowners who then pay for Metered Power that’s remotely monitored without the expense of spending money on the installation of the Solar Panels. Interestingly, of that twenty (20), only two (2) have floated proposals for the installation of Wind Farms. That other competitor is BMR (Blue Mountain Renewables). If they succeed, they’ll have to build out more Wind Turbines to increase their Electricity Generating Capacity to get this coveted Contract. WWFL looks to be in better advantage. But even better is if they were all allowed to participate, as a diversity of competitors is needed in the Energy market, not just one large secondary one. As it is in Telecoms, the access to the Power Grid is licensed by the GOJ with the permission of the JPS Co. This, however, doesn’t mean that you have to connect to JPS Co’s grid. Quit easily, a Distributed Energy Plant, both for Wind and Solar, can also work. This would involve individual houses renting a Mobile Solar or Wind Power Plant for which they pay a rental fee. They are remotely billed for electricity Generated via Digital Meters over a Telecom Provider’s EDGE (Enhanced Data Rate for GSM Evolution) as described in JPS Co Analog Meter upgrade heralds Remote Billing Revolution. Via this method, 115MW of power can be added to Jamaicans’ Power Supply without having to go through JPS Co ageing Power Grid and done cheaply and efficiently by allowing Jamaicans to buy into their Energy Future. 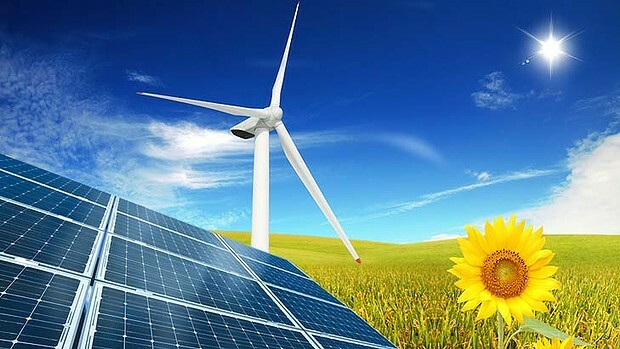 Distributed Alternative Energy, be it Solar or Wind, may be the real “alternative” to JPS Co! Stay tuned to more as this saga gets exciting!